One year ago, I had my most wonderful little gift. My 6 lb 2 oz Maximilian. His birth was incredibly traumatic. I still only have still images in my head during that whole thing. He is now a very opinionated almost-toddler. We celebrated his birthday on the 18th with friends. I love you so much, Mr. Max. The way that I deal with grief (or any strong emotion) is by writing. This post is one of grief. And deep loss. It’s been a while since I posted anything. My goal was to post at least one thing per week. Life has other plans. Looks like I am going to be even busier than usual. And dealing with constant nausea to top it off. I am also aware this is really really early to announce something like this, but my husband was having trouble keeping it to himself. So, after sending this video out to all the relatives, I gave him permission to flap his jaw to his heart’s content. Update: I have deleted the video. I was very proud of it, but I needed to take it down for personal reasons. The comment that turned into a post. This stated out as a comment on an article posted by one of my favorite blogs, Birth Without Fear. it turned into a full blown rant that deserved its own blog posting. Links will be added later when I am not on my iPad. Most of you won’t care about this. I have found myself becoming a birthing advocate. Our country has a shameful C-section rate (approximately 30%, with one of our local hospitals, Kadlec, averaging ABOVE the national rate). Some of these are elective, and that is the parents’ choice. Some are true emergencies. Some BECAME emergencies due to what is known as the snowball effect (doctor insists on an induction – “baby is too big,” “you are two days past your due date,” “some other excuse.” Being induced is the absolutely worst pain I have ever experienced. And I have had my eyeball scraped with a razor blade. Which is also excruciating. spending two hours getting my tat felt like heaven compared to that. Being induced tends to lead to an epidural. Because it is the worst pain imaginable. Now… We have a few things that can happen at this point. 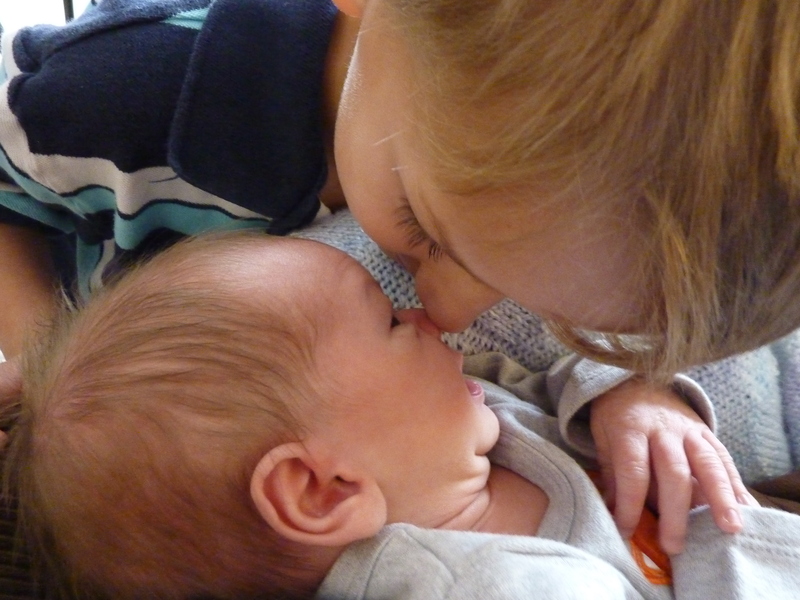 I was lucky in that my body and my two older boys came through fine. What I found out later was that the pitocin can cause the baby to go into distress mode, leading to meconium in the amniotic fluid, leading to a rush into the operating room. C-sections have become so mainstream that we don’t think of them as dangerous. They are an invasive surgery and usually take three times longer for recovery. Oh, the US is also a leader in infant and maternal death. go us. not sure what the stats are on this in relation to C-sections, but I think that would be an interesting stat to look into. There are a few theories out there as to why American docs seem so set on inducing: money from big pharma, vacation dates, even golf tee times have been thrown out there. I can’t answer that one. I do know that the second time I was induced, the doc was definitely in a hurry for baby to come (I was told it was for my health and that the baby was going to be big. 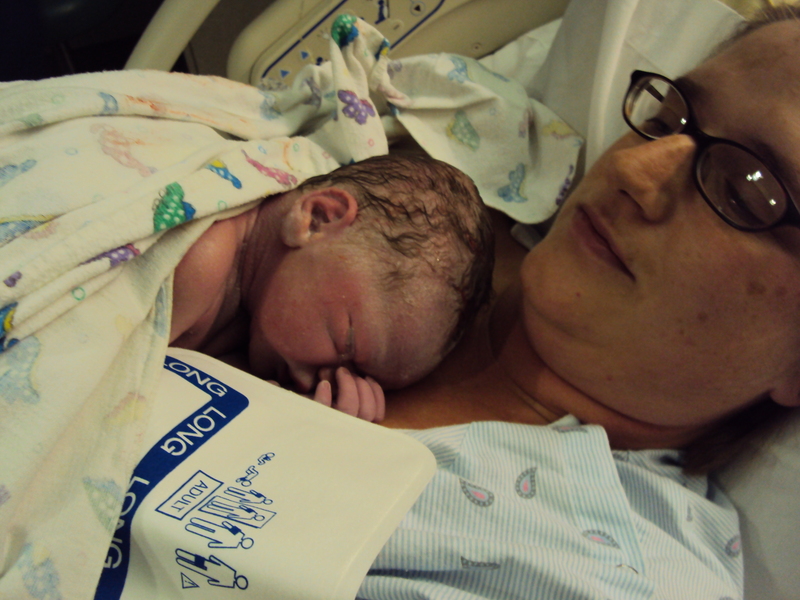 Sammi was 7 lbs, 4 oz). Don’t get me wrong, I am not against doctors. I have simply come to believe that a doctor is someone you see when you are sick. Pregnancy is not an illness. Now, some women have high risk pregnancies and should definitely be in the care of a doctor. And yes, sometimes there are complications that can arise during a natural birth that will lead to a trip to the hospital. A good midwife would actually be capable of handling most minor emergencies. In fact, a midwife is required to have an incredible birth kit. After experiencing my own natural birth and how different labor was without pitocin, I definitely believe a midwife should be on a list of options for every pregnant woman. Or at least a supportive, natural hospital birth (I’ve known a few moms who had a natural hospital birth, yet was not fully supported in that decision by their doctors). So, to end my rant, The Barefoot Bus is an awesome idea. I love it and the idea behind it. Every woman should have more than one option available to her for her birthing needs and desires.